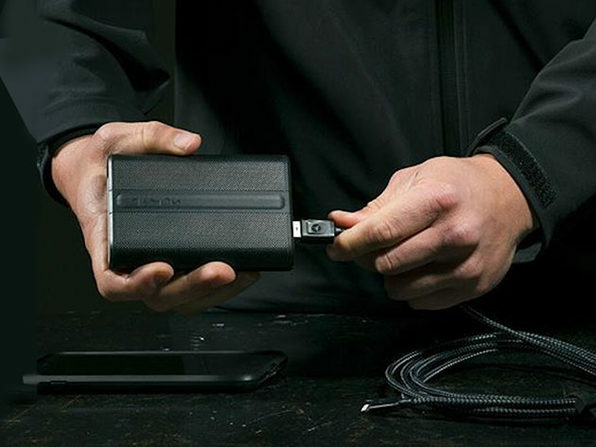 If you spend much of your life on the go, it's a good idea to have a portable battery just in case you're away from a power outlet for a long time. 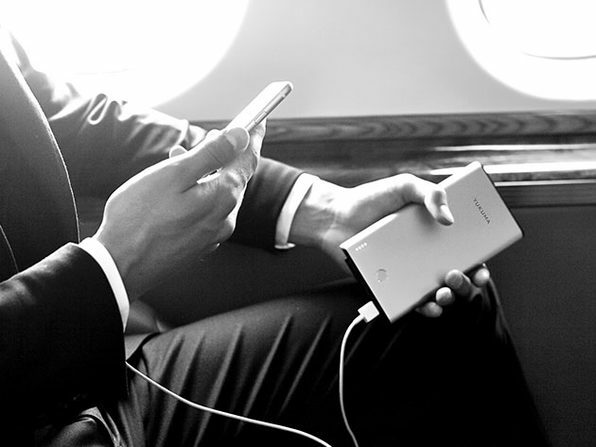 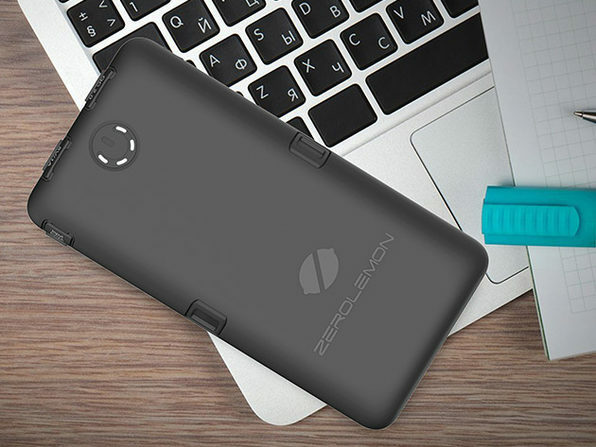 But better yet, why not have the fastest recharging power bank on the market? 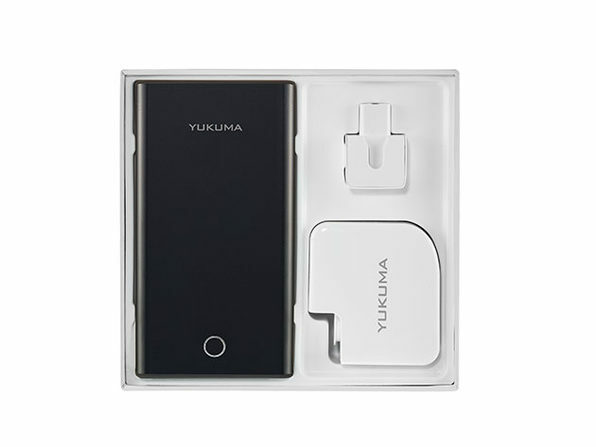 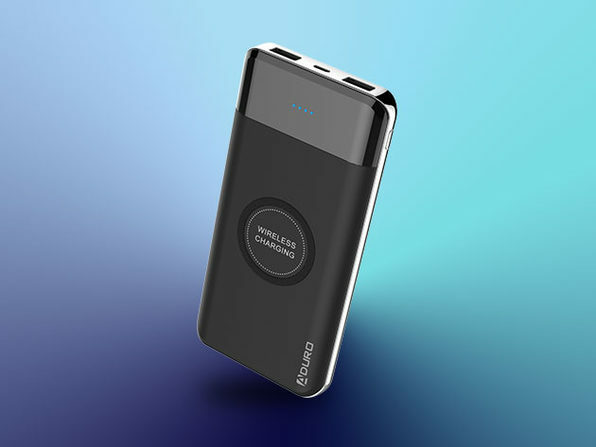 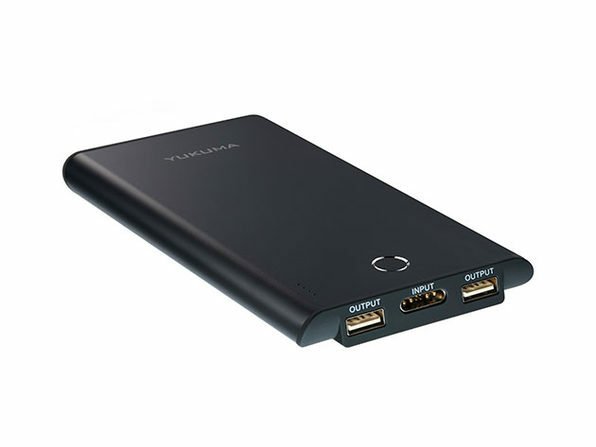  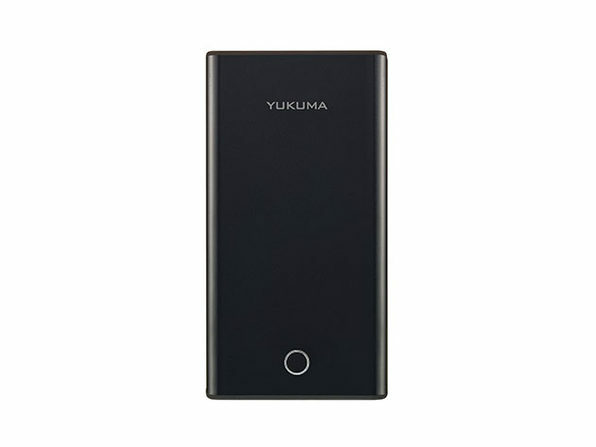 This remarkable 10,000mAh battery recharges completely in just 30 minutes, so you can have enough portable power to fully recharge an iPhone multiple times in a short amount of time.